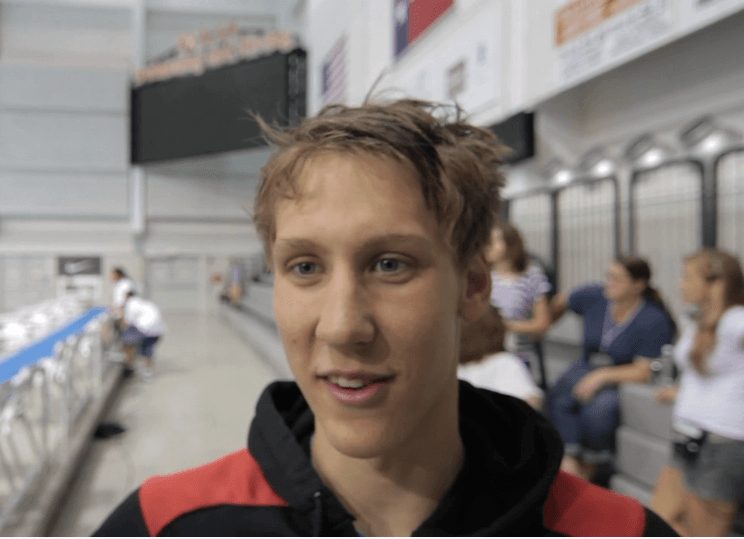 Kalisz: "Phelps is a great training partner. The best! I don't beat him in practice. He always catches me at the end." Big talent, must improve his backstroke and he will be olympic champion in the 400 IM in 2016. Yes I like predictions in swimming. We need to start compiling all of your projections and predictions.